Balmoral Hills is located on the highest point of the very exclusive Balmoral Park, amid lush greenery, enhanced by exclusivity, privacy and spectacular views of green surroundings and city skylines. Stylish and contemporary in design, Balmoral Hills comprises a total of 62 well appointed three and four bedroom units and two penthouse units, all with private lift lobby. Balmoral Hills is designed so that the splendor of panoramic views can be enjoyed from all apartments. The generous floor-to-ceiling windows in the living areas together with wide and spacious private terraces enhance the outdoor feel, filling the indoors with natural lighting. Balmoral Hills is located just minutes to the conveniences and entertainment of Orchard Road and some of Singapore’s top schools on the nearby Stevens and Dunearn Roads. 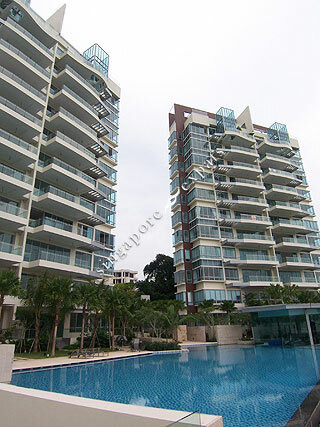 It is also a stone’s throw from private social clubs and fashionable shopping malls. Balmoral Hills emerges as a much coveted residential address. Accessibility is the buzz word in Balmoral Hills. Public transport is readily available along Stevens Road. It takes only 5-minute to travel to Orchard Road and Orchard MRT Station. condo is clean and quiet, all residents are friendly and lovely.